For almost 6 months Nokia 6 is available to purchase in China, but we are still waiting for a global release. The exclusive retailer in China JD.com still sells the devices, Nokia 6 4+64/32GB, for the same price as on day one, 1699CNY (€222) and 1499CNY (€195). 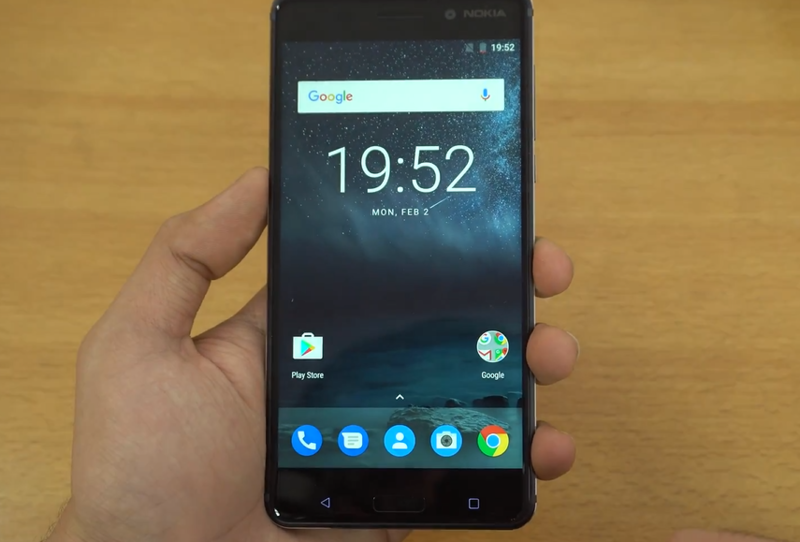 The device reached a respectable 70,000 reviews on Nokia 6’s JD.com product page, but there are many resellers on JD.com with a respectable number of reviews, too. Two months ago we reported that the 6 reached 50,000 reviews, surpassing the Galaxy S7 Edge and others in that segment. Now, for comparison, we can take a look at the most popular Chinese brands like OnePlus 3T with 100k reviews, Vivo X9 with almost 80k reviews or OPPO R9S with 110k reviews. There is no way to accurately calculate the sales numbers of the Nokia 6, and HMD cannot provide the sales numbers because it is a business secret. Nokia 6, together with the 5 and 3, is expected to launch globally this month.